November 28, 2017: The MacDiarmid Institute is a centre for research excellence providing a national network for leading New Zealand material scientists (see MacDiarmid Institute). 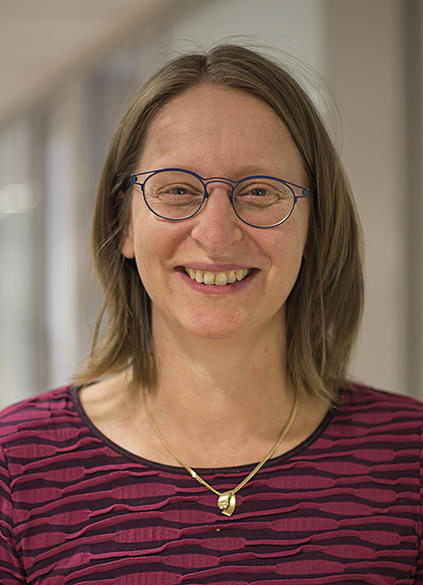 Elke was selected due to her research on the modelling of material properties in dependence on the size of the systems from small few-atom clusters to solids. Of particular interest is the modelling of melting processes and how the material properties change in extreme environments characterised by ultra-high pressures and strong magnetic fields. November 2, 2017: Exploring and extending the Periodic Table of Elements towards the superheavy region with atomic numbers larger than 103 is driven by the desire to test the very limits of the existence of matter. Superheavy elements with a nuclear charge between 113 (Nihonium) and 118 (Oganesson) have been added to the Periodic Table and named only very recently; beyond a charge of 118 lies atomic and nuclear terra incognita. A wealth of entirely new phenomena awaits discovery due to the interplay between relativistic electrons and nucleons moving in quantal orbits subject to very strong electrostatic repulsion. Theoretical calculations of chemical and physical behaviour are indispensable to guide, design, and explain the one-atom-at-a-time experiments at the yet-unexplored regime of mass and charge. The complex electronic and nucleonic structures require state-of-the-art quantum theoretical approaches due to the huge electric fields involved. An accurate many-body treatment for the heaviest atoms in the Periodic Table, including precise treatment of atomic nuclei, is what this international team of experts is aiming for. The goal is to develop and apply quantum theoretical methods for both electronic and nuclear structure theory to gain a better and detailed understanding of the chemical and physical properties of matter at its limit. For details on this year's outstanding Marsden grant performance of Massey University see Massey News web page. April 28, 2017: Each year, the Faculty of Natural Sciences of the Comenius University in Bratislava awards Medals to significant members as a token of the highest appreciation and recognition. 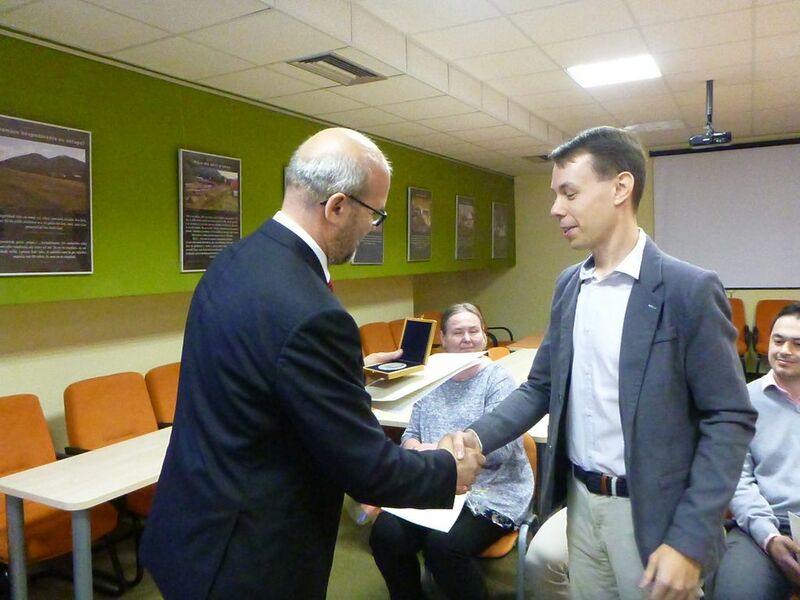 The medal for excellent results of a young scientist aged 35 or less, was now awarded to the member of the Department of Physical and Theoretical Chemistry, Dr. Lukas Felix Pasteka. 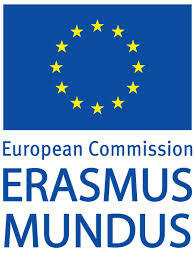 For details see Comenius University web page. 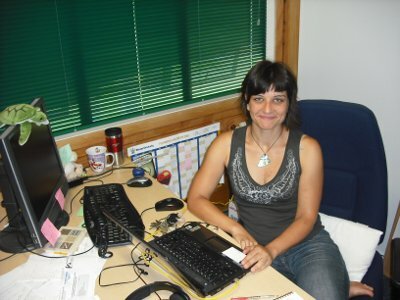 Dr. Krista G. Steenbergen, at Massey University's Centre for Theoretical Chemistry and Physics (CTCP), has won 18.1 million computing hours on one of the world's top supercomputers. Following a highly-competitive application process, the Partnership for Advanced Computing in Europe (PRACE) has awarded 18.1 million compute hours on the Marconi KNL supercomputer based at CINECA supercomputing facility (Italy). This Tier-0 (solid-state memory based) system is ranked #12 of the world's best supercomputers, with 241,800 state-of-the-art cpus and a peak performance of 10.8 petaflops. Collaborators on the project include fellow CTCP staff Prof. Peter Schwerdtfeger and Dr. Elke Pahl, as well as international collaborator Dr. Florent Calvo (University Joseph Fourier, Grenoble). The team will use Marconi's extensive computational power to investigate relativistic effects under pressure, building on their recent research showing that at atmospheric pressure, mercury's melting temperature is lowered by 160oC (!) due to relativistic effects (Relativistic Effects Decrease Melting Temperature by 160K). Using clever simulation techniques and Marconi's exceptional supercomputing capabilities, the team will now dramatically dial up the pressure, to give the world's first glimpse of how relativity changes materials under extreme compression. A long-standing debate concerning a discrepancy between theoretical results and experimental observations for gold has been resolved. 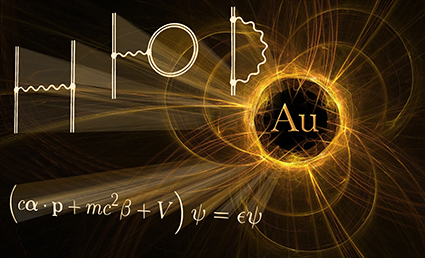 The gold atom is particularly interesting, as it is a heavy element where the effects of relativity and quantum electrodynamics on the electronic structure are considerably enhanced compared to the lighter atoms. Gold is heavily utilized in many applications and therefore its properties are measured to a high precision. For decades the theoretical predictions for the most basic atomic properties like the ionization energy did not match the experimental results, and there was an ongoing debate in the scientific community why this is the case. In an international collaboration with researchers from the Van Swinderen Institute for Particle Physics and Gravity (A. Borschevsky, University of Groningen, former postdoctoral fellow at CTCP) and the Chemistry Department of Tel Aviv University (Epharim Eliav and Uzi Kaldor), the group based at Massey University in Albany (Lukas Pasteka and Peter Schwerdtfeger) managed for the first time to perform state-of-the-art quantum theoretical calculations carefully taking into account all the effects of relativity, electron correlation and quantum electrodynamics to an unprecedented accuracy for such a heavy element. By doing so the group was able to reunite experiment with theory and understand the importance of different effects for modelling atomic properties. This knowledge can be applied to further improve predictions in the research of heavy elements. The article has appeared in the prestigious journal Physical Review Letters and selected as Editor's choice by the American Physical Society. It has also been highlighted by APS Physics: [Golden Mystery Solved]. December 10, 2016: The work of former postdoctoral fellow Dr. Andreas Hauser at Massey University (CTCP), now professor at the TU Graz, has been highlighted in the Austrian newspaper Die Presse. He tells a great story about his wonderful time he had here in New Zealand and the work he is currently persuing at the Technical University of Graz. If you like to know more about this nice article see [Mikrokosmos mit Mozartkugeln] (in German language only, sorry). Odile goes superheavy - but only in theory! October 26, 2016: Doctoral candidate Odile Smits was awarded top prize for her presentation, titled Tell Me Your Secret, Oganesson; Are You A Liquid Or A Solid At Room Temperature?, at the 4th Annual INMS Postgraduate Student's Conference. Her award winning presentation covered one topic of her PhD research: the melting simulations of rare gases under normal and high pressure conditions. Her research explores the melting behaviour of the rare gas elements krypton, radon and superheavy Oganesson (element 118). Once finalized, her exciting results will determine the very first melting temperature for a superheavy solid. 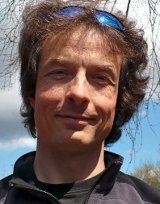 November 3, 2016: Professor Joachim Brand received a prestigious Marsden grant for performing full configuration interaction quantum Monte Carlo calculation on fermionic superfluids ($870,000). The project aims to make a quantum leap into understanding the elusive physics of ultra-cold atomic gases. In a novel approach, researchers will use a simulated computer game of characters who randomly die, give birth and jump between locations to do so. Through this New Zealand-led international collaboration, Professor Brand aims to understand the universal properties of a gas of atoms with Fermi statistics when cooled to near absolute zero to create a superfluid. He says this could provide important insights into the properties of materials in neutron stars, as well as modern superconductors. 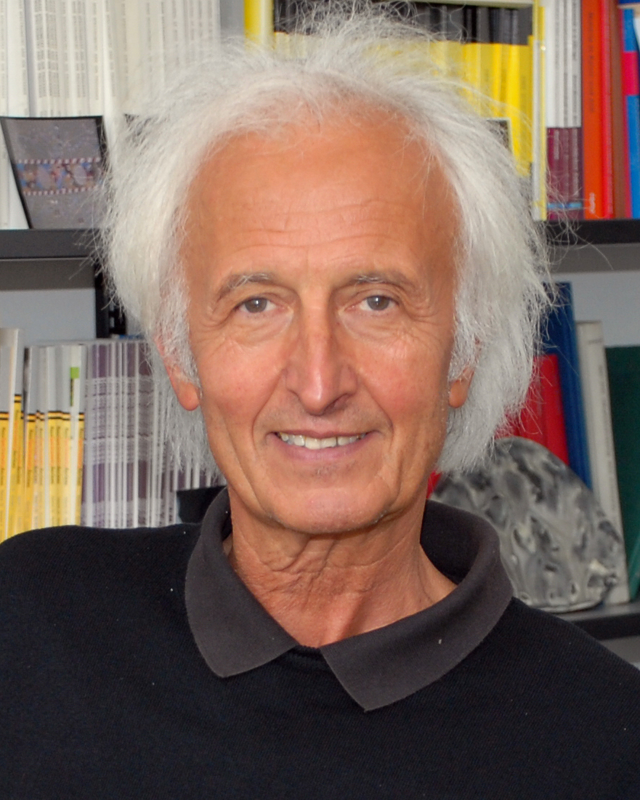 October 10, 2016: The Marburg chemist Dr. Ralf Tonner received the Hans G. A. Hellmann Prize for Theoretical Chemistry for his work on structure and dynamic processes on surfaces. The Association of Theoretical Chemistry (AGTC) honored the young scientists at the Philipps University Marburg for his "pioneering" scientific achievements. 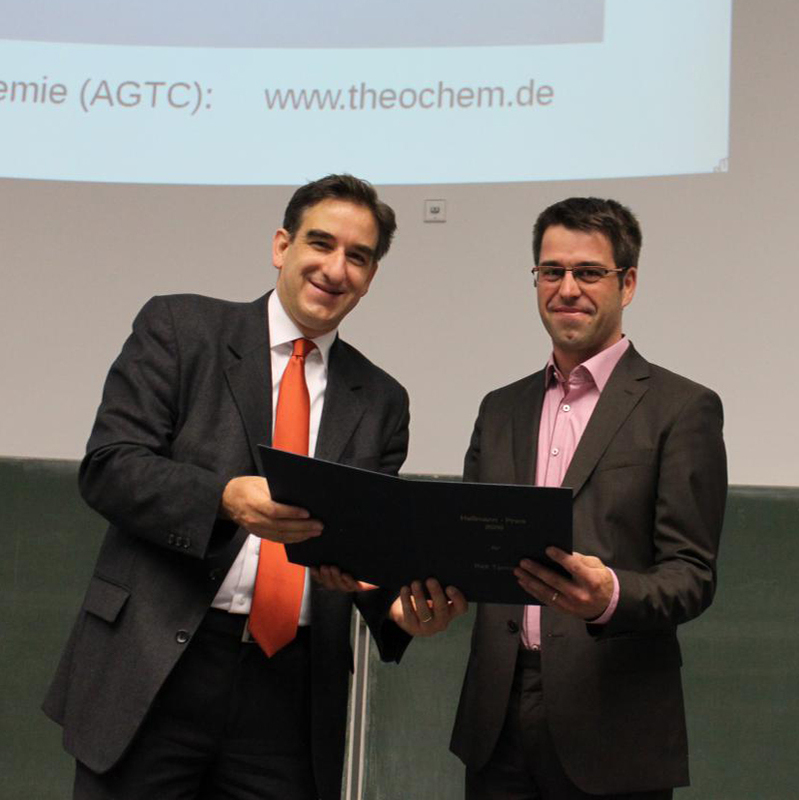 Ralf accepted the award at the 52nd Symposium of Theoretical Chemistry in Bochum. He was a former Alexander von Humboldt Feodor-Lynen Fellow and DAAD postdoctoral fellow in our research center between 2008 and 2010. For more details see [Award for Theoretical Chemistry to a Marburg Young Scientist]. August 10, 2016: Dr Allison was awarded this prize for her work on using computer simulation techniques to tackle biological problems. 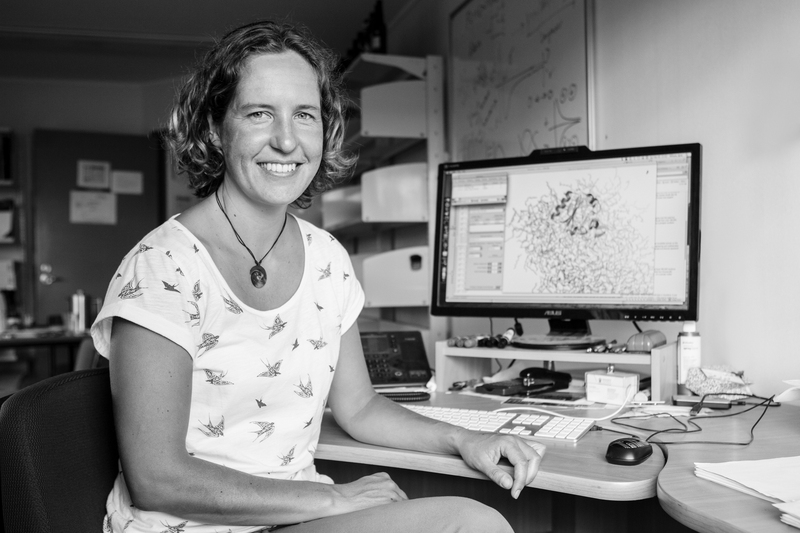 She works at the interface of the computational chemistry and molecular biology communities, developing new simulation methodology in response to the needs of the biological research community, and using these methods to tackle pressing biological problems. Her research has provided insight into a range of biological and biochemical phenomena that could not otherwise be obtained, from understanding the molecular basis of Parkinson's disease to improving detection of the evolutionary arms races characteristic of antibiotic resistance. February 18, 2016: CTCP will host three Feodor-Lynen Fellows from German universities, Dr. Paul Jerabek from the Philipps University of Marburg, Dr. Jan Mewes from the University of Heidelberg, both collaborating with Prof. Peter Schwerdtfeger, and Dr. Thomas Engl from the University of Regensburg collaborating with Prof. Sergej Flach. This is the largest number of Feodor Lynen fellows received for a research centre in New Zealand and underlines the international reputation CTCP has. February 11, 2016: A ground-breaking discovery in theoretical physics by a Massey University researcher has been cited internationally. Professor Sergej Flach's research focused on finding a way to create stability in the transportation of light through actively coupled optical wave guides. The results showed that the pair of waveguides can act as a stationary or integrate-and-fire comparator, sensitive to tiny differences in their input powers. For more information watch the MU youtube video: [Making Waves]. 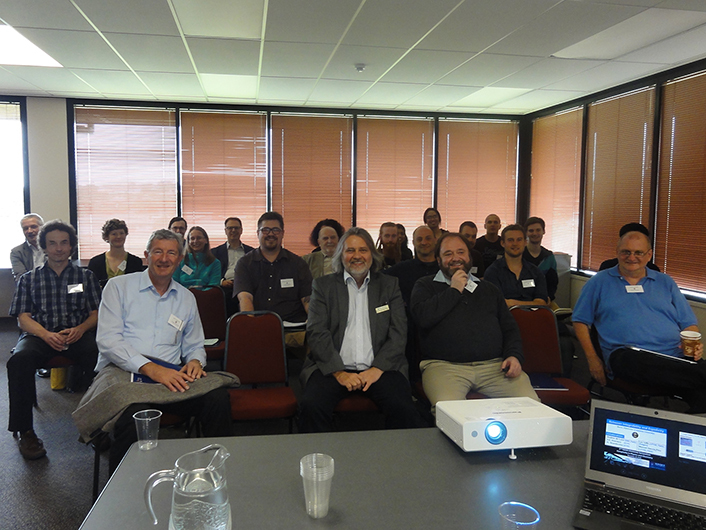 February 11, 2016: The NZIAS of Massey University invited an impressive line-up of international speakers to give talks in many different areas ranging from topology to dark matter, methane activation to superconductivity, to name just a few. Prof. Gaven Martin (HoI) hosted an excellent BBQ party with impressive New Zealand wines (and German sausages). The conference was superbly organized thanks to our secretary Vesna and the whole CTCP team. Many visitors said that the talks were excellent and the science presented supurb, much in the tradition of the Humboldt Foundation. Details of the programme can be downloaded at: [ProgrammePS]. 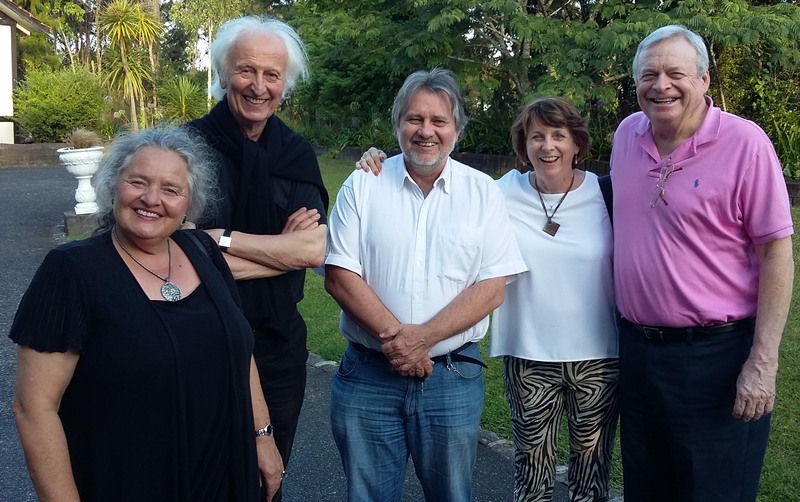 The picture on the right shows (from the left to the right) Ulrike Schwerdtfeger, Helmut Schwarz, Peter Schwerdtfeger, Beverley and Rod Bartlett. February 10, 2016: Prof. Helmut Schwarz, President of the Humboldt Foundation (Bonn), delivered the 2016 Sir Neil Waters Public Lecture on The Usefulness on Useless Knowledge at the Albany Campus of Massey University. He provided a critical account of trends in modern science by emphasizing the role of fundamental science in our society. Prof. Schwarz pointed out that the long tradition of the Humboldt Foundation is not to target specific research areas which are the flavour of the day, but to support individuals based on strict criteria of scientific excellence. This principle has stood the test of time. Schwarz emphasized that by only focusing on the usefulness of research at the cost of basic science is a dangerous path. His excellent talk resulted in a lively discussion which will be rembered for a long time. His thought provoking talk can be downloaded here: [The Usefulness of Useless Knowledge: on the Vital Role of Basic Research in Preserving Societies' Dreams and Aspirations]. See also the New Zealand Alexander von Humboldt website at NZAvH. January 29, 2016: It comes with great sadness to announce that one of our CTCP members, Prof. Boris Pavlov, passed away on Friday Jan 29 at 11.45 pm. This comes as a great shock to all of us but reminds us that life is short. Boris was born in Kronstadt near St. Petersburg, Russia, 27 July 1936. He started his studies at Leningrad University, Faculty of Physics, and graduated in 1958. 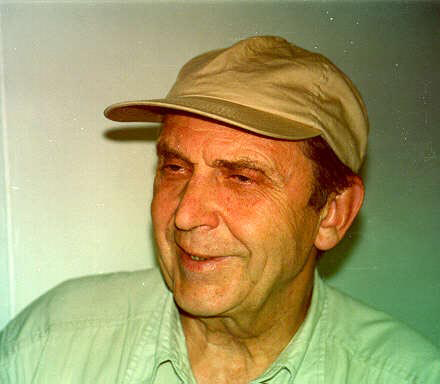 His PhD was in Mathematical Analysis (Leningrad University 1964) on Spectral Investigation of the Non-self-adjoint Operator -y"+qy;, and received his DSc at Leningrad University on Dilation Theory and Spectral Analysis of Nonselfadjoint Differential Operators. Joining the Physics Faculty, Leningrad University in 1961 and becoming a full professor in 1977, Boris served three years as Vice-Rector of Leningrad University (1978-1981). He held a personal chair at Auckland University at the Department of Mathematics from 1994 to 2007 and served as Head of the Quantum Networks Group at the Vladimir Fock Institute for Physics, St. Petersburg University, since 1995. 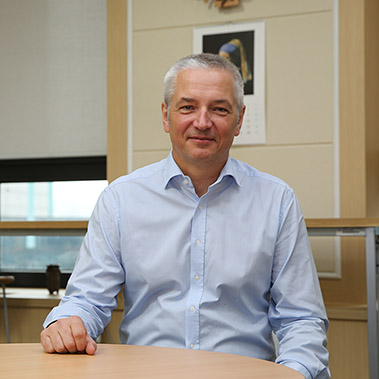 Boris became a Fellow of Royal Society of New Zealand in 2004 and a member of the Russian Academy of Natural Sciences in 2010. He joined the newly formed Institute for Advanced Study at Massey University Albany in 2009, and being interested in the nature of the chemical bond became a member of our research centre in 2014. Boris' research areas were manyfold, e.g. in Spectral theory of singular differential non-selfadjoint operators, Riesz-basis property of exponentials on a finite interval, operator-theory interpretation of critical zeros of the Riemann zeta-function, symmetric functional models for dissipative operators, zero-range potentials with inner structure and solvable models, theory of shift operators on a Riemann surface, modified analytic perturbation procedures for operators with eigenvalues embedded into a continuous spectrum, fitting of zero-range solvable model of a quantum network based on rational approximation of the Dirichlet- to-Neumann map of the original Hamiltonian, fitted solvable models of the stressed tectonic plate (predictions of powerful earthquakes), quasi-relativistic dispersion and high mobility of electrons in Si-B sandwich structures, theoretical interpretation of the low-threshold field emission from carbon nano-clusters, and lately on mathematical models for chemical bonding. We will all miss Boris as a member and lively contributor to many discussions in our research center. Boris leaves behind his wife Irina, a daughter and a son. January 15, 2016: The article by P. Schwerdtfeger, L. N. Wirz and J. Avery on The Topology of Fullerenes was in the Top Ten Accessed in 2015. For details see the WIRE web page. 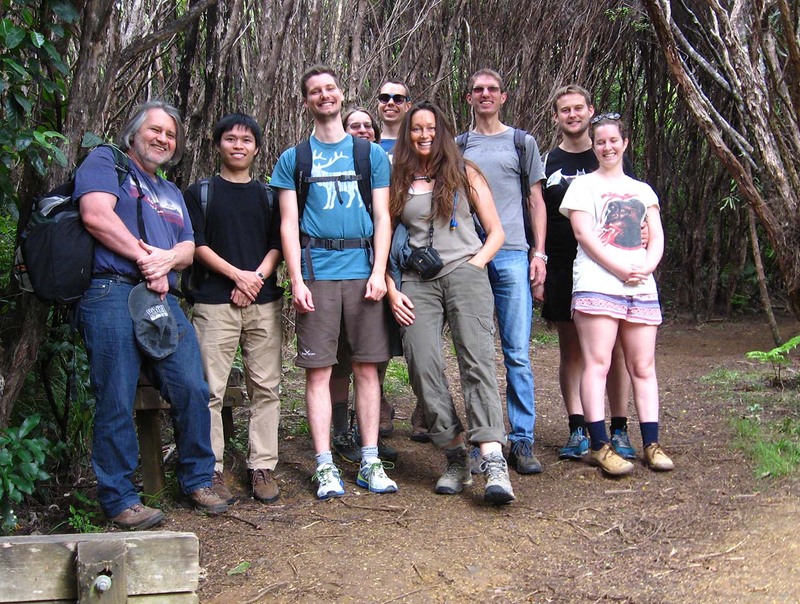 December 1, 2015: Several members of the Schwerdtfeger and Pahl groups took to the New Zealand bush near Karekare for the summer 2015 group activity. The tramp included native bush, excellent vistas, black sand beaches, a beach picnic for lunch and, of course, lots of laughter. It also provided us the opportunity to introduce our visitor, Luong Mui (PhD student in the Sarukura Lab, Osaka, Japan), to the beautiful and varied New Zealand wilds. 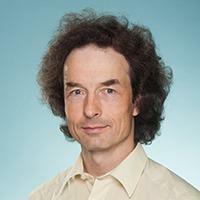 October 7, 2015: Prof. Joachim Brand is the recipient of this years College of Sciences Research Award for his pioneering work on ultracold atomic gases. For details see MU News web page. September 28, 2015: A recent paper by Dage Sundholm, Lukas N. Wirz and Peter Schwerdtfeger on novel carbon cage structures based on models designed by the Spanish architect Antoni Gaudi featured in the ChemistryWorld News. For details see Chemistry World web page. September 17, 2015: Twelve of New Zealand's most talented early- to mid-career researchers have been awarded Rutherford Discovery Fellowships for 2015, Science and Innovation Minister Steven Joyce announced today. One of the new fellows is Dr Jane Allison, CTCP, Massey University, for her research in "Deciphering molecular choreography". The Fellowships foster the development of future research leaders by providing funding of up to $800,000 each over five years to cover salary and research costs. The funding is administered by the Royal Society of New Zealand on behalf of the Ministry of Business, Innovation and Employment. The selection decision was informed by an independent panel, following a two stage assessment process. For details see The Royal Society of New Zealand web page. May 12, 2015: Two of Massey's scientists have made the news as their daughters graduated on the same stage they were seated this week. Profs. 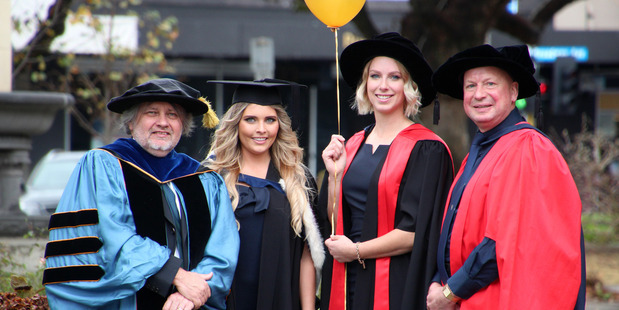 Peter Schwerdtfeger (Theoretical Physics and Chemistry) and Hans Guesgen (Computer Science) watched on as their daughters, Laura Schwerdtfeger and Dr Mirjam Guesgen, graduated from Massey University. For further news see article in the New Zealand Herald. May 8, 2015: Dr. Mustafa Hasanbulli successfully completed his second PhD degree and may now call himself Dr. Dr. or Dr. square. His thesis on confined atomic systems received very favorable comments from the referee. He investigated in detail physical properties of various atomic systems such as hydrogen, helium and argon confined in a soft-wall potential. Possible applications range from high-pressure simulations of atomic or molecular systems to nanodots. March 17, 2015: With deepest regrets we announce the tragic death of one of our dearest friends and long-term collaborators Dr. Michael Wormit from the University of Heidelberg. Michael spent two years in our research center as a Feodor-Lynen Alexander von Humboldt Fellow and was employed by the University of Heidelberg in the group of Prof. Andreas Dreuw. He visited us recenlty and was on his way to the Cook Islands and the US when tragedy struck. We express our deepest sympathy to his wife Isabel and his family and our thoughts are with you. We are all deeply shocked by this terrible event. This return part of the Exploratory Tandem Workshop Event was run jointly by the New Zealand Institute for Advanced Study (Auckland, New Zealand) and the Max Planck Institute for the Physics of Complex Systems (Dresden, Germany). Its focus was on applying stochastic methods to the complex dynamics of nanoscale, mesoscale, and macroscale systems. Prospective topics included stochastic field approaches to quantum many-body physics, quantum noise in interferometry, quantum dissipative condensates, many-body localization, and dynamics of noisy non-equilibrium quantum many-body systems. The meeting was held at the beautiful lakeside resort of Novotel Rotorua Lakeside in New Zealand, February 2-6, 2015, organized by J. Brand, S. Flach and Vesna Davidovic-Alexander. This year's NZIAS Xmas Symposium took place in Auckland (December 18, 2014) with national and international guest speakers: Ali Alavi (Stuttgart), Boris Altshuler (New York), Matt Visscher (Wellington), Nikos Lazarides (Heraklion), and Jeff Tallon (Wellington). 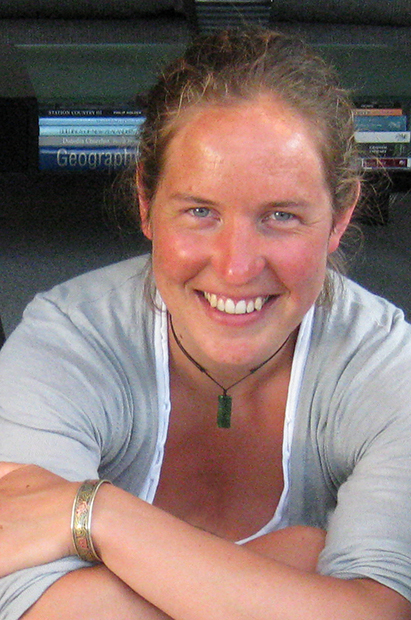 1 December 2014: Jane Allison has been awarded the Massey University Early Career Research Medal. 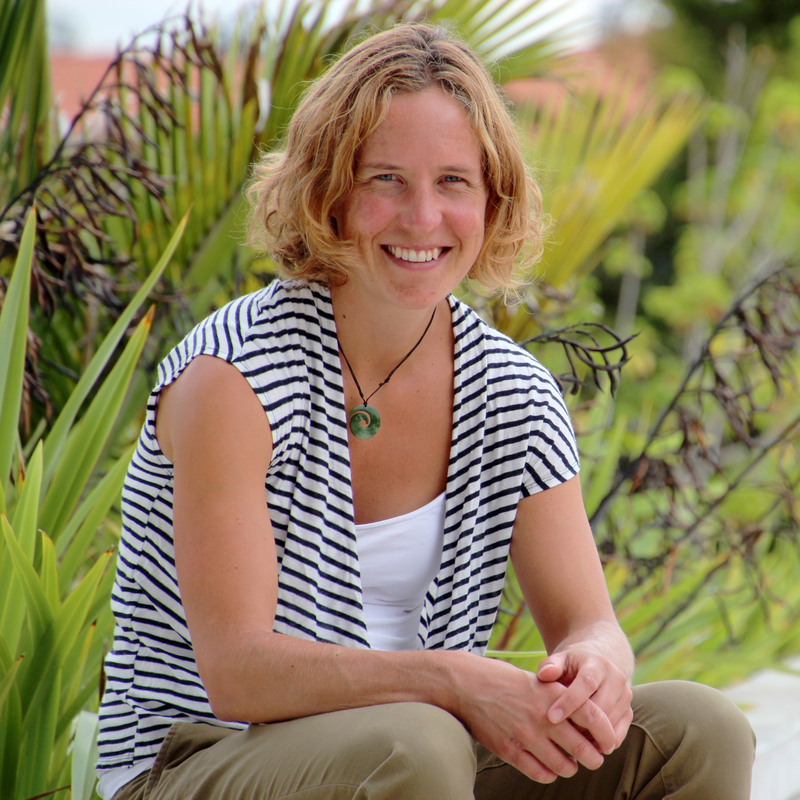 Dr. Jane Allison has been awarded the Massey University Early Career Research Medal. This Research Award has been established to recognize and promote research excellence within each of the Colleges. The University Medal is awarded annually and a research grant of $10,000.00 made. It will be presented at a special ceremony. 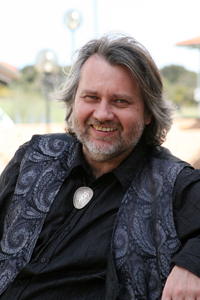 26 November 2014: Rutherford Medal awarded to Prof Peter Schwerdtfeger. Prof Peter Schwerdtfeger has been awarded the Royal Society of New Zealand's Rutherford Medal, its highest honour, for his world-leading contributions to fundamental aspects of chemical and physical phenomena in atoms, molecules and condensed matter. For details see the official Rutherford Medal 2014 website. 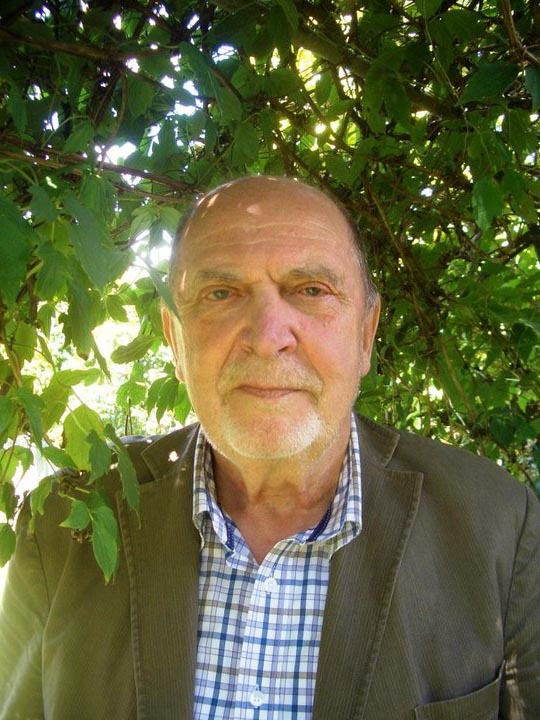 3 November 2014: Marsden grant awarded to Elke Pahl and Peter Schwerdtfeger. 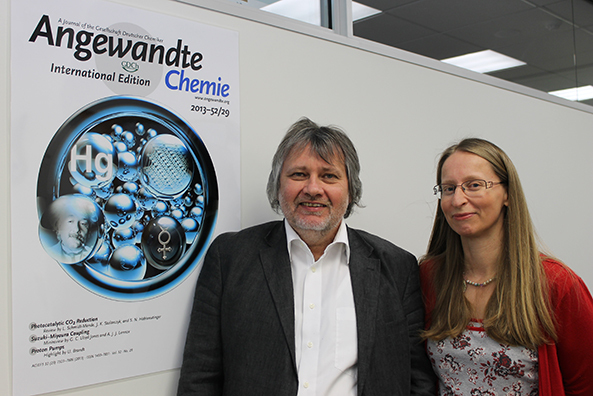 Dr Elke Pahl and Prof Peter Schwerdtfeger received a Marsden Award in the highly contended 2014 Marsden round. The grant valued at $750,000 will allow them to pursue independent research for a period of three years. In this project entitled "Putting the squeeze on atoms and molecules: accurate quantum simulations of atomic and molecular phases under high pressures and temperatures", Pahl and Schwerdtfeger will explore phase transitions in clusters and bulk systems under high pressure. For an overview on the Marsden grants awarded see 2014 Marsden Fund Awards website. 1 June 2014: Prof Joachim Brand becomes principal investigator and both Prof Sergej Flach and Dr Joshua Bodyfelt become associate investigators in the newly established Dodd-Walls Centre. Profs Joachim Brand and Sergej Flach as well as Dr Joshua Bodyfelt are part of the successful CoRE bid of the newly established research centre, the Dodd-Walls Centre for Photonic and Quantum Technologies. The European Commission granted a four year exchange program NANOPHI on nano photonics (2014-2018) with seven European teams on one side, and an ANU Canberra team and NZIAS on the other side. Its main target are PhD student and postdoc exchanges. Conferences, workshops, and symposia (co-)organised by CTCP members. Symposium on the Topology of Fullerenes, Rota, Spain, July 6-10, 2015. October 2015: Dr. Paul Jerabek starts on a Feodor-Lynen AvH Fellowship in the CTCP. December 2014: Mr. Lukas Trombach is starting his PhD in the CTCP. September 2014: Dr Antonio Mateo Munoz leaves CTCP to start a postdoc Barcelona. 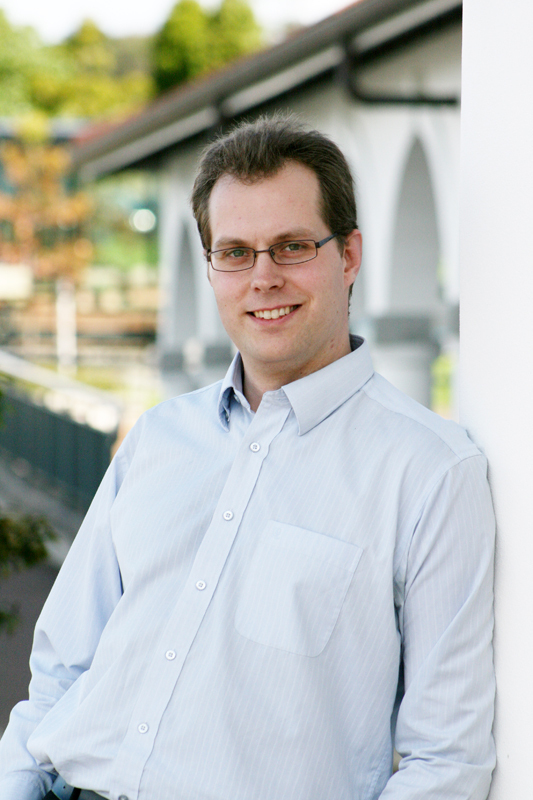 July 2014: Dr. Florian Senn left the CTCP to join Tom Ziegler's group at the University of Calgary, Canada. 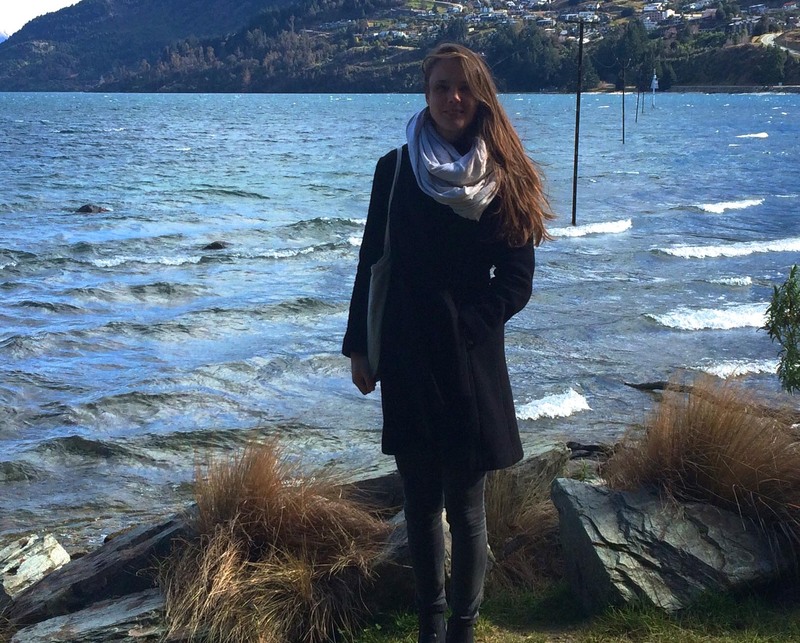 March 2014: Ms Sophie Shamailov starts her PhD studies at CTCP. 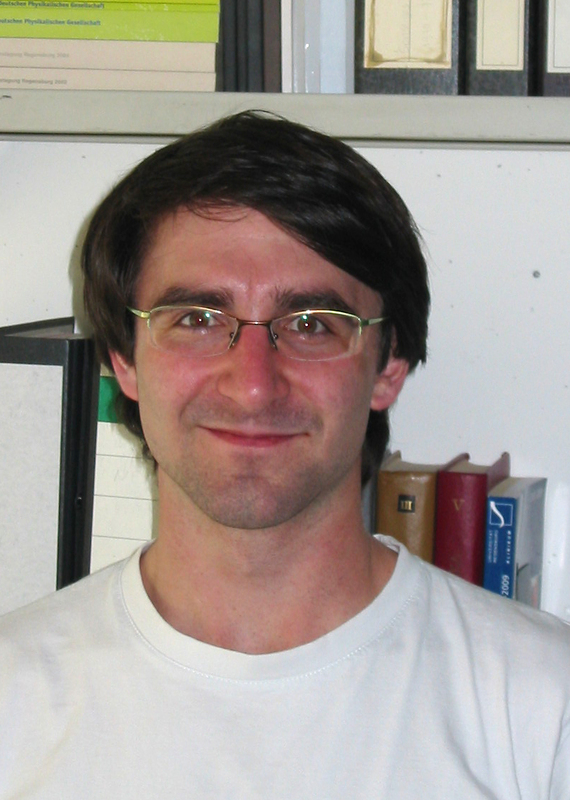 March 2014: Dr. Lukas Pasteka joined CTCP for a MU postdoctoral scholarship. January 2014: Mr. Jason Cosme started his PhD in the CTCP. September 2013: Dr Antonio Mateo Munoz joins CTCP as a short-term postdoctoral fellow. August 2013: Alberto Cetoli leaves CTCP to pursue new opportunities in Sweden. 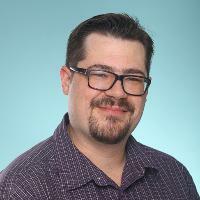 May 2013: Dr. Joshua Bodyfelt took up the position of Research Officer in the CTCP. August 2012: Dr. Anastasia Borschevsky left the CTCP to join the GSI in Darmstadt. 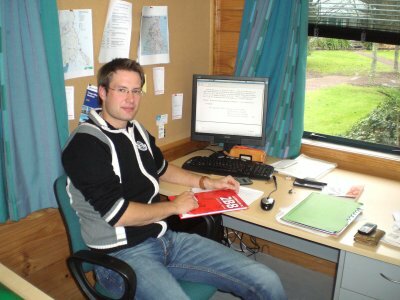 June 2012: Dr. Michael Wormit left the CTCP to take up a permanent position at the University of Heidelberg. 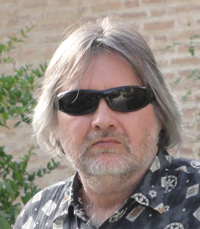 May 2012: Prof. Sergej Flach joined the CTCP. May 2012: Mr. Lukas Wirz started his PhD in the CTCP. 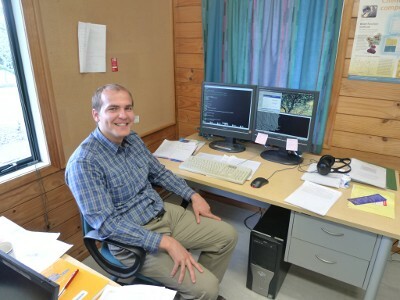 January 2012: Dr. Kyle Beloy left the CTCP to join NIST at Boulder, Colorado. 1 December 2013: Elke Pahl received the 2013 Massey University Women's Award. 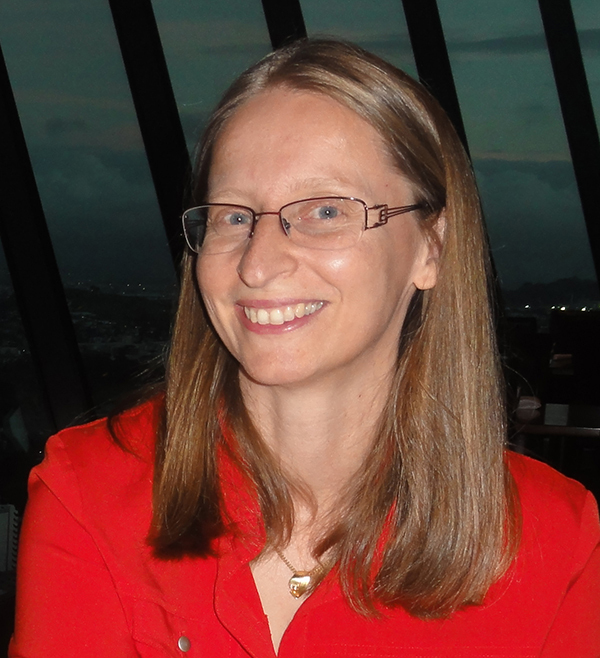 Elke Pahl received the 2013 Massey University Women's Award for her outstanding work on the accurate simulation of melting processes gaining international publicity. 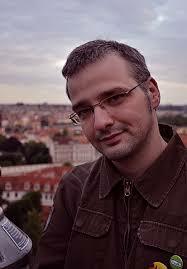 25 October 2012: Marsden FastStart grant awarded to Oleksander Fialko. 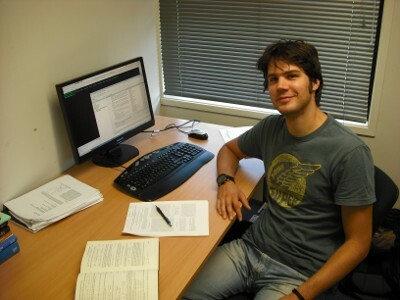 Dr Oleksandr Fialko received a FastStart award in the highly contended 2012 round of Marsden funding. 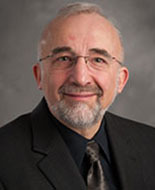 The grant, which is valued at $345,000, will allow Dr Fialko to pursue independent research for a period of three years. 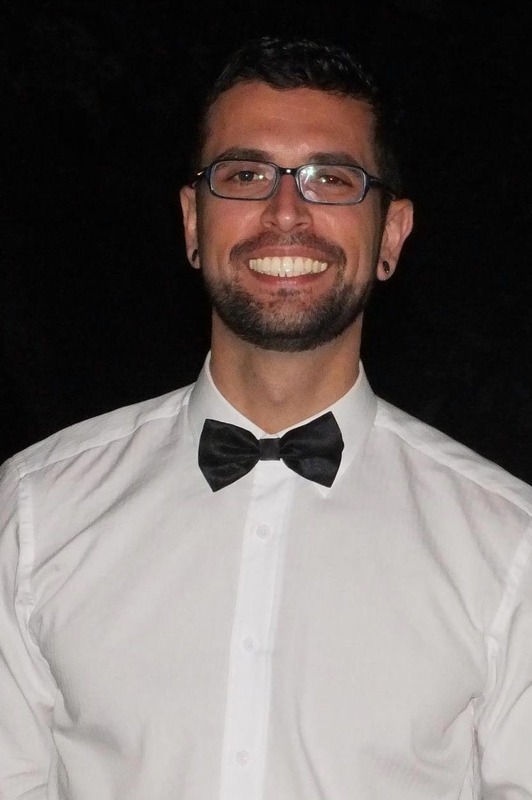 In his project entitled "Understanding quantum thermodynamics with the smallest heat engine", Dr Fialko will explore the quantum mechanical origins of thermodynamics by theoretically studying heat engines consistent of isolated quantum systems that can be realised with ultracold atoms. 25 June 2012: Prof. Peter Schwerdtfeger has been elected into the International Academy of Quantum Molecular Sciences (IAQMS). The IAQMS is composed of theoreticians chosen amongst the scientists of all countries who have distinguished themselves by the value of their scientific work, their role of pioneer or leader of a school and have most contributed to the advancement of quantum molecular sciences. The Academy currently has about 100 members and its headquarter is in Menton (France). 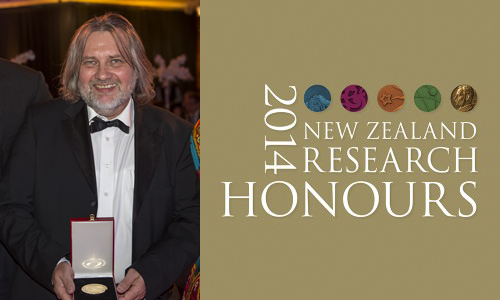 Peter is the first New Zealand scientist to receive this honour. 11 May 2012: Dr. Andreas Hauser and Prof. Peter Schwerdtfeger's work on graphene nanopores is featured in an article on the Royal Society of Chemistry's World website. 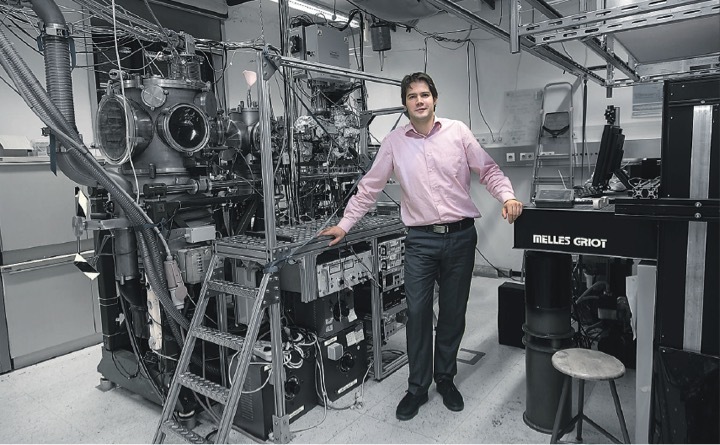 Dr. Andreas Hauser, in collaboration with Prof. Peter Schwerdtfeger, has performed ground-breaking work on the use of porous graphene membranes to seperate Helium-3 and Helium-4 isotopes. This fundamentally quantum process is very exciting and has many potential applications in fields ranging from environmental protection to nuclear fusion. For more details see Chemistry World. 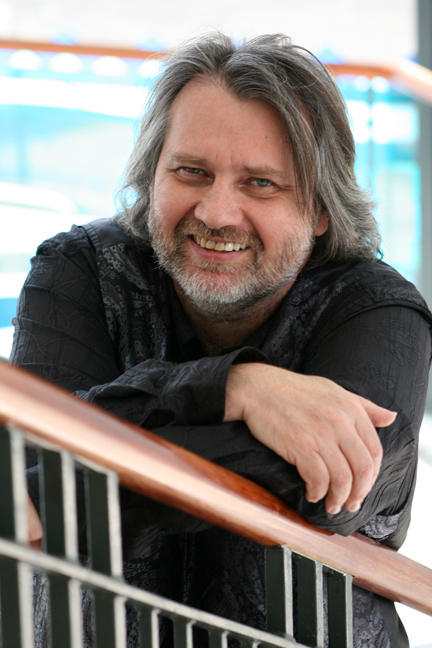 14 February 2012: Prof. Peter Schwerdtfeger has been promoted to Distinguished Professor. "[...] Paul Rainey, professor of evolutionary genetics at the New Zealand Institute for Advanced Study and the Institute of Natural Sciences, and theoretical physicist Professor Peter Schwerdtfeger, director of the Centre for Theoretical Chemistry and Physics at the same institute, have been awarded the highest recognition the University bestows on professorial staff. [...] Professor Schwerdtfeger says he is `deeply honoured, but really I do not feel distinguished at all. There are so many good scientists out there, and I have worked with so many gifted PhD students and postdoctoral fellows`. [...] The Human Resources office says the award of distinguished professor is the highest recognition the University can bestow on professorial staff who have achieved positions of eminence internationally in their field. No more than 10 can hold the title at any time." 12 January 2012: Dr. Alberto Cetoli has been awarded a prestigious post-doctoral scholarship from the Wenner-Gren foundation. Dr Alberto Cetoli has been awarded a prestigious post-doctoral scholarship from the Wenner-Gren foundation. The Wenner Gren foundation will fully support Alberto for one year (extendible for another year) to work on the project "Dark solitons in superfluid Fermi gases" at CTCP within NZIAS. 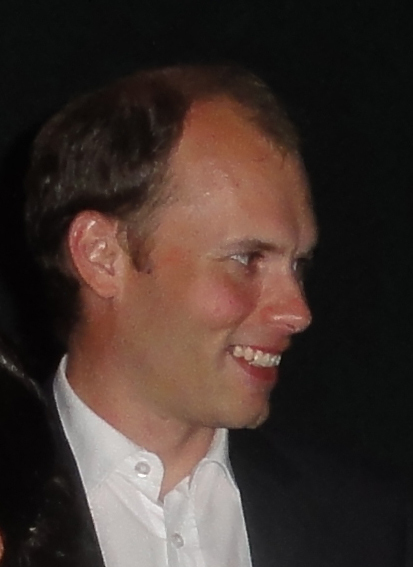 10 January 2012: We congratulate Thomas Ernst for passing his PhD exam and receiving the prestigious NZIAS Postgraduate Research Excellence Award. Congratulations to Thomas Ernst who successfully defended his PhD thesis entitled "Quantum many-body dynamics of bright matter-wave solitons". The result of his Examination held on the 5th of December 2011 was approved by the Doctoral Research Committee on the 22. of December 2011. We congratulate him for this fabulous achievement and which him all the best for his future career. In adddition, he was also awarded the New Zealand Institute for Advanced Study Postgraduate Research Excellence Award for his outstanding research in 2011. April 2011: Prof. Peter Schwerdtfeger gave the 2011 ceremonial address at the University of Ulm. Prof. Peter Schwerdtfeger gave the 2011 ceremonial address (Festvortrag) on the occasion of the young achievers prize (Mez-Starck MSc Prize) for the top MSc chemistry students at the University of Ulm. 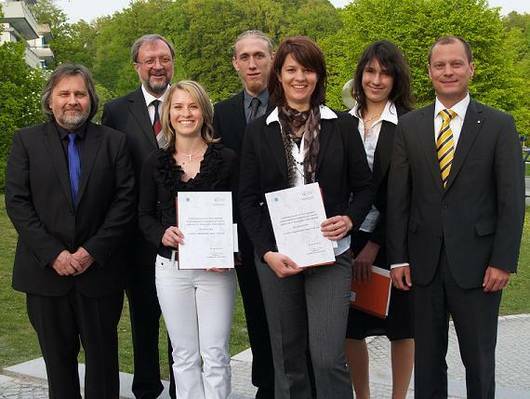 The picture on the right shows the Dr. Barbara Mez-Starck-Prize winners for the years 2009/2010 Sylvia Flaig, Andrea Feinle, Simon Theil and Melanie Köntje together with Prof. Peter Schwerdtfeger (Massey University), Dr. Jürgen Vogt (University Ulm) and Alexander Fruhwirth (Commerzbank Ulm). 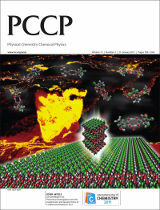 18 February 2011: CTCP picture on cover of PCCP. The cover picture of our PCCP paper (2011) (designed by Martin Schwarzer, Marburg) shows the chemical evolution process with respect to the sublimation hypothesis. There are many different hypotheses on the origin of biomolecular homochirality, and one possible scenario concerns the enantiomeric enrichment of a nearly racemic solid via self-disproportionation of enantiomers. Here we present detailed theoretical studies of trifluoromethyl)lactic acid in the solid state as well as in the gas-phase dimeric form. The calculations for the Gibbs free energy show that in the solid state the enantiomeric pure compound is thermodynamically preferred, while in the gas phase the equilibrium shifts towards the racemic mixture (both dominated by entropic effects), thus providing a detailed microscopic explanation for the enantio-purification process for the first time. The paper written by R. Tonner, V. A. Soloshonok, P. Schwerdtfeger appeared in Phys. Chem. Chem. Phys. 13, 811-817 (2011). 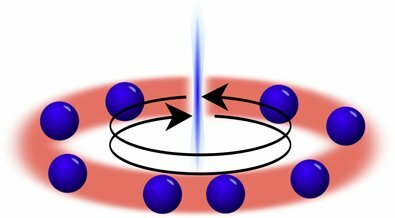 That this field is a very controversial one which is heavily disputed is shown by the comment of M. A. Suhm and M. Albrecht (Goettingen) and a reply by our group (Phys. Chem. Chem. Phys. 13, 4159-4162 (2011)). For more information see the published PCCP paper. 25 January 2011: Fukui Medal 2011 for Prof. Peter Schwerdtfeger. We are happy to announce that the prestigious Fukui Medal for outstanding theoretical/computational chemists in the Asia-Pacific region goes to Prof. Peter Schwerdtfeger for "his achievement in quantum chemistry, in particular for deeper understanding of quantum relativistic effects". "This is a great honour for me," he says. "Looking at the other medallists, you see why." 21 January 2011: Recent publication from Brand group featured in PRA Kaleidoscope. We are happy to announce that David Hallwood, Thomas Ernst and Joachim Brand's recent publication "Robust Mesoscopic Superposition of Strongly Correlated Ultracold Atoms" (link below text) is featured in the December 2010 edition of the Physical Review A Kaleidoscope. The publication discusses a novel approach for improved stability of quantum superposition states due to large interaction strengths for cold atoms with arbitrary particle number. 20 January 2011: We congratulate Susan Biering for passing her oral PhD exam. We want to join Peter and congratulate her again for this tremendous effort. 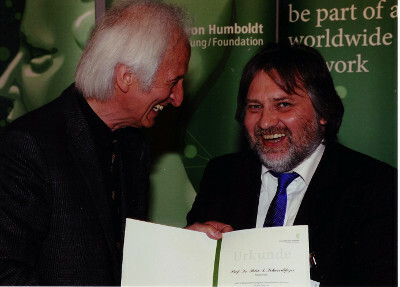 29 November 2010: Humboldt research Prize for Prof. Peter Schwerdtfeger. Professor Peter Schwerdtfeger, Director of the Center for Theoretical Chemistry and Physics (New Zealand Institute for Advanced Study, at Massey University Auckland) has been elected a recipient of the prestigious Humboldt Research Award, known also as the Humboldt Prize, by the Alexander von Humboldt Foundation in Bonn (Germany) for his fundamental work in the area theoretical chemistry. The international award valued at 60,000 Euros is named after the late Prussian naturalist and explorer Alexander von Humboldt and is granted in recognition of a researcher's entire achievements to date. It is awarded to academics whose fundamental discoveries, new theories, or insights have had a significant impact on their own discipline and who are expected to continue producing cutting-edge achievements in the future. Professor Schwerdtfeger is internationally well known for his work on fundamental aspects of chemistry in relation to quantum physics. Past Winners in Chemistry include an impressive list like Anthony J. Arduengo III, Paul Josef Crutzen, Robert F. Curl, Ei-ichi Negishi, Robert H. Grubbs, Jean-Marie Lehn, Rudolph Marcus, John Anthony Pople, Richard R. Schrock, Keisuke Suzuki, or Ahmed H. Zewail. Award winners are invited to spend a period of 6 months to a year cooperating on a long-term research project with colleagues at research institutions in Germany. 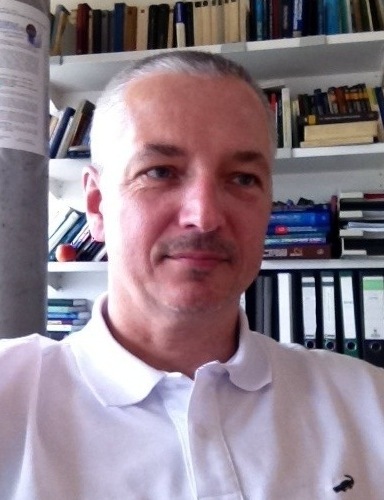 His primary host will be Professor Prof. Gernot Frenking at the Philipps University University in Marburg, where he will contribute to research into heavy element chemistry and physics. 22 July 2010: Promotion of Dr. Joachim Brand to the professorial level. The CTCP proudly congratulates Dr. Joachim Brand for his promotion and his excellent and defining research in the field of ultracold gases. 'With much pleasure I like to announce the promotion of Dr. Joachim Brand to the professorial level. Promotion to this level is a clear mark of distinction, recognizing both professional and academic eminence not only at a national but also at an international level. 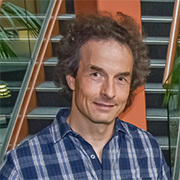 Within a very short time being at Massey University, Joachim has proven himself to be a highly accomplished academic leader in his field of ultra-cold atoms, resulting in two successful Marsden awards in a row ("Few body dynamics with ultra-cold atoms" and "Vortices in Josephson junctions of Bose-Einstein condensates"). He has recently completed work on rotational Schrödinger cat states that are important for testing the very foundations of quantum theory. His fundamental research is world-class, and his high quality teaching is highly appreciated here in Albany. I have rarely seen a young person making such an impact to science in New Zealand within such a short time and we can be proud of having him here. Joachim will also be joining the New Zealand Institute for Advanced Study'. Joachim Brand already joined the New Zealand Institute for Advanced Study (NZIAS) where he will continue his outstanding research. 21 April 2010: Susan Biering and Thomas Ernst participated at the Massey University 3-minute competition. 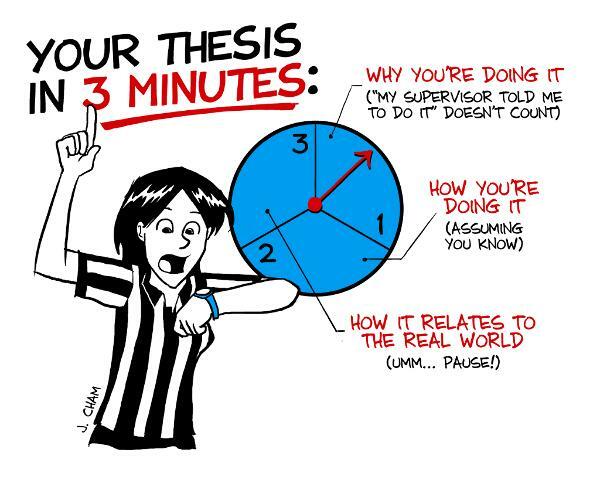 From the webpage of the organisers of the University of Queensland in Australia: 'It (the 3minute competition) is an exercise in developing academic and research communication skills. 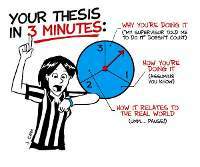 Research higher degree (PhD and MPhil) students have three minutes to present a compelling oration on their thesis topic and its significance in language appropriate to an intelligent but non-specialist audience'. Universities all over Australia and New Zealand are holding their own local competitions with the winners of each of them will be going to compete in a grand final in Australia. Susan and Thomas participated at the Massey University competition. Even though they did not make to the next round their talks gave a terrific introduction to the mysteries of their research in chemistry and physics. For a general audience those fields are typically not easily accessible. But Susan and Thomas were able to put their very comprehensive research into simple words, but still properly delivered the scientific content of their PhD as well. This is an incredibly difficult task if the allowed time for the talk should not exceed 3 minutes and only one powerpoint slide can be used. We want to congratulate Susan and Thomas again for their great talks and wish them all the best for the remainder of their PhD. 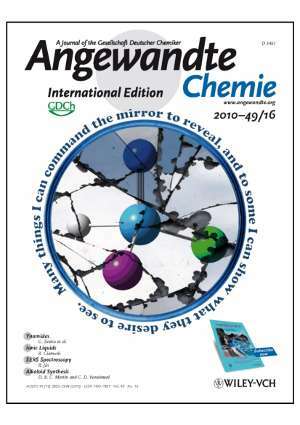 April 2010: A recent publication by Dr. Detlev Figgen and Prof. Peter Schwerdtfeger made it on the cover page of Angewandte Chemie. The cover picture of our Angewandte Chemie paper in 2010 contains the words of Galadriel to Frodo in 'The Lord of the Rings' by J. R. R. Tolkien and continues: 'But the mirror will also show things unbidden, and those are often stranger and more profitable than things which we wish to behold. What you will see, if you leave the Mirror free to work, I cannot tell. For it shows things that were, and things that are, and things that yet may be. But which it is that he sees, even the wisest cannot always tell.' The large parity violation effects predicted for the chiral molecule N_WHClI from relativistic density functional theory are shown as a broken mirror image. The energy difference of 0.7 Hz for the N-W stretching frequency conveniently lies in the frequency range of CO2 lasers and may be revealed by future high-resolution spectroscopy experiments. 4 March 2010: Dr. Matthias Lein has been interviewed on RadioNZ on "Chemistry and Supercomputers" for Thursday's program "About Our Changing World". "Massey University's Matthias Lein (left) is a computational chemist. Using quantum mechanical laws, he solves chemical equations for experimental chemists who know the chemicals that have gone into the reaction, and can determine what has been produced, but are unsure what's actually happened during the process. In particular, Matthias Lein is interested in chemical reactions that use gold as the catalyst, and to solve these chemical reactions, he uses the enormous computing power of a Massey University's Auckland-based supercomputer." Follow this link for an audio stream of the interview or to download mp3/ogg files of it. February 2010: Susan Biering wins first prize in the poster competition at the 34th Annual Condensed Matter and Materials meeting. At the 34th Annual Condensed Matter and Materials Meeting, Wagga Wagga 2010, which took place in Auckland from February 2-5, Susan Biering was awarded first prize for her poster with the title ''The influence of relativistic effects on the structure of the group 12 chalcogenides: A density functional study''. The meeting gives condensed matter and materials scientists the opportunity to discuss their research in an informal atmosphere, focussing on contributed poster papers with a number of invited and contributed oral papers completing the program. Susan Biering is a PhD student in her final year in the research group of Prof. Peter Schwerdtfeger at the Centre for Theoretical Chemistry and Physics and the conference contribution represents the results of her thesis related reseach. Professor Peter Schwerdtfeger, Head of the Centre for Theoretical Chemistry and Physics and founding member of the New Zealand Institute for Advanced Study, both situated at the Oteha Rohe Campus of Massey University Albany, has been awarded a remarkable third consecutive grant through the Marsden Fund. The Marsden Fund is administered by the Royal Society of New Zealand. The competition for grants is intense: over the last three years, less than 10% of all applications received funding. Over the last decade, the Marsden Fund has become a synonym for excellence in research, enabling New Zealand's best researchers to explore their ideas. It is the only major fund in New Zealand for blue-sky research. 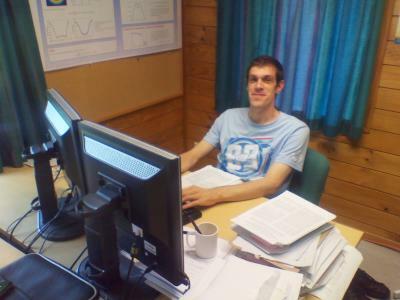 Peter was granted NZ$ 870,000 for his project "The Search for Molecular Parity Violation" (funded 2007 through 2009), NZ$ 720,000 for investigating "Chemistry at Extreme Conditions: Materials at Ultra-High Pressures from First Principles Quantum Theoretical Methods" (funded 2008 through 2010), and most recently NZ$ 780,000 over the next three years for the project "The Variation of Fundamental Constants in Space-Time", in collaboration with Professor Victor Flambaum from the University of New South Wales, Australia. Only four scientists had previously been awarded three Marsden grants in three consecutive years. 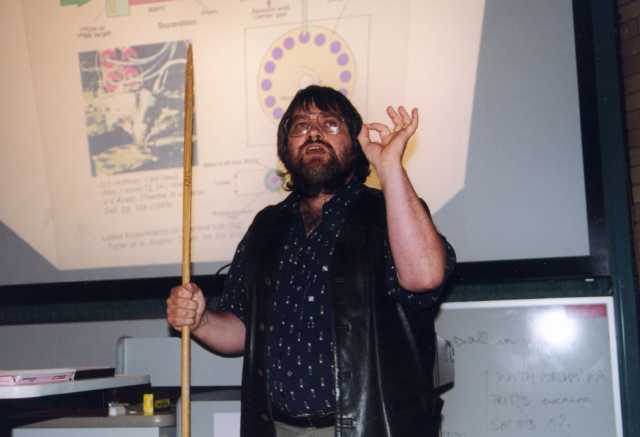 Peter received earlier Marsden grants as principal investigator for the periods 1996-1998 (NZ$ 570,000), 2000-2003 (NZ$ 590,000), and 2004-2006 (NZ$ 630,000). These exceptional achievements highlight Peter's excellence in research and his great intuition for 'hot topics' in the truly interdisciplinary area of theoretical chemistry and physics. Over the last two decades, theoretical and computational sciences became increasingly more important as computer technology and computation power developed enormously during that time. While there is huge activity at the international scene in this area, New Zealand is still lagging somewhat behind these developments. Large supercomputer facilities are not available in New Zealand, and there are only a handful of academics here performing quantum chemical calculations. With the development of the Centre of Theoretical Chemistry and Physics, Peter Schwerdtfeger points out, New Zealand will be put into the forefront of research activities in theoretical and computational aspects of important areas such as materials science or nanotechnology. For that, Massey University is currently in the process of purchasing a new 512 processor supercomputer. Massey receives its Double Helix Linux cluster - November 23, 2004, Computerworld.